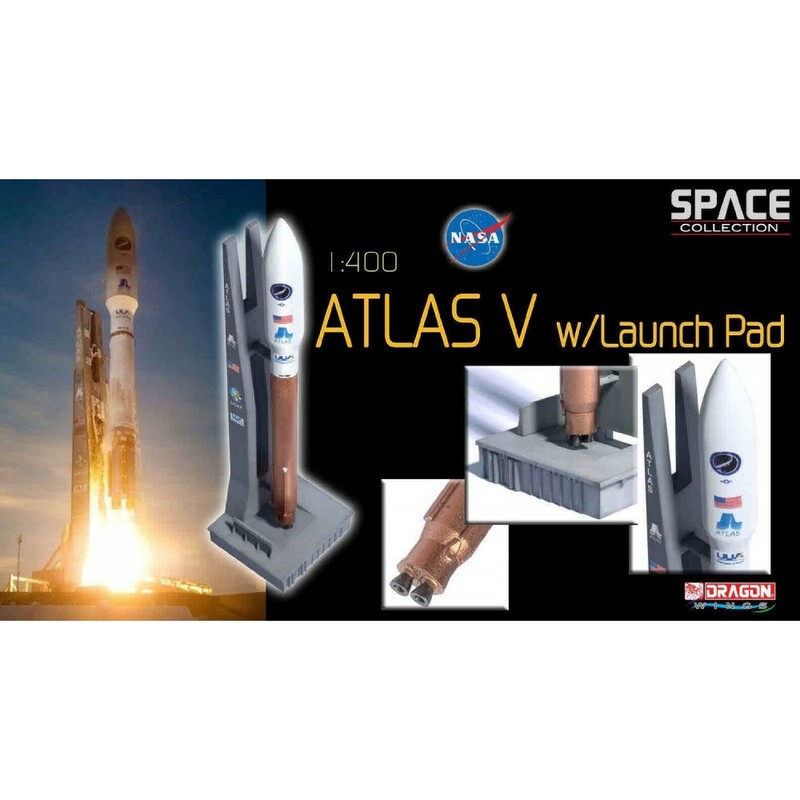 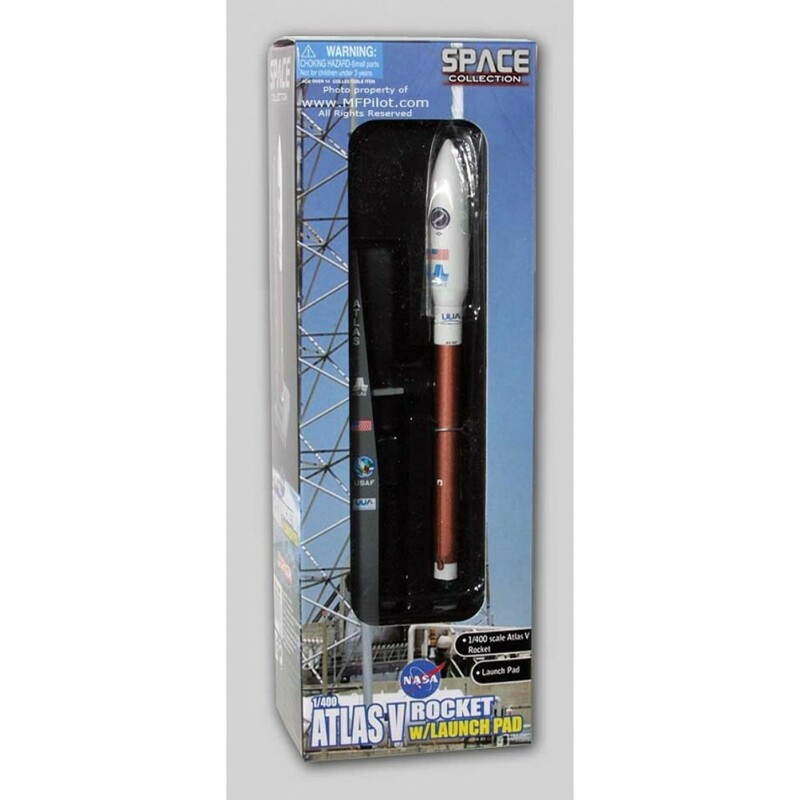 The Atlas V is the newest rocket of the Atlas series. In its 23 launches from its maiden launch in August, 2002 to September 2010, Atlas V has had a near-perfect success rate. On April 22nd 2010, the first orbital flight of the first X-37B, was launched on an Atlas V rocket at Cape Canaveral Air Force Station in Florida. Dragon Space is now launching this brand new Atlas rocket with the Launch Pad to mark this first orbital test flight. 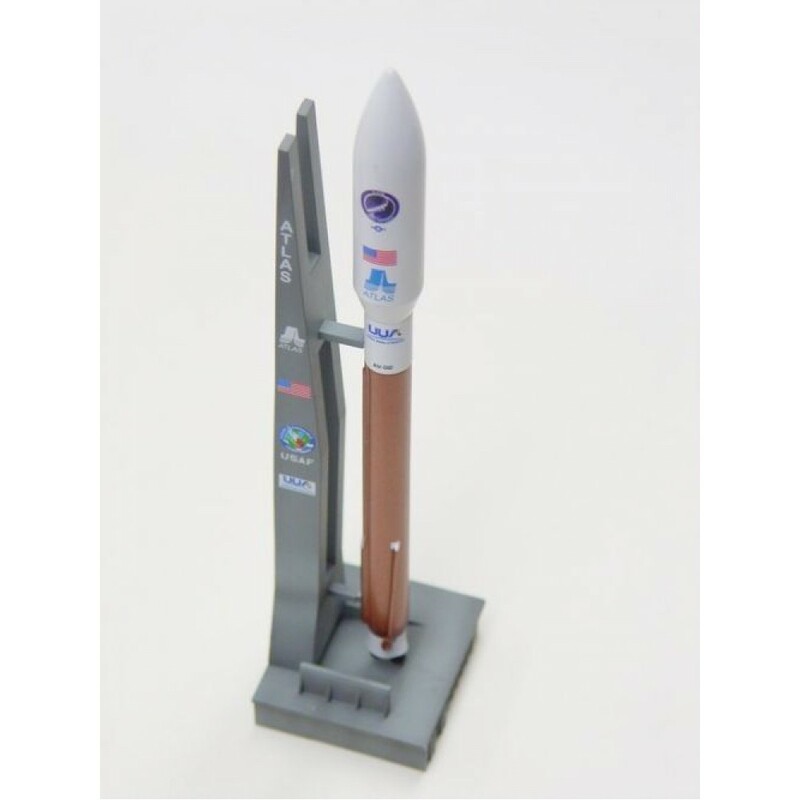 This model showcases the fine moulding and painting technique of Dragon design, it's sure to become the next hot item in Dragon’s Space Series.